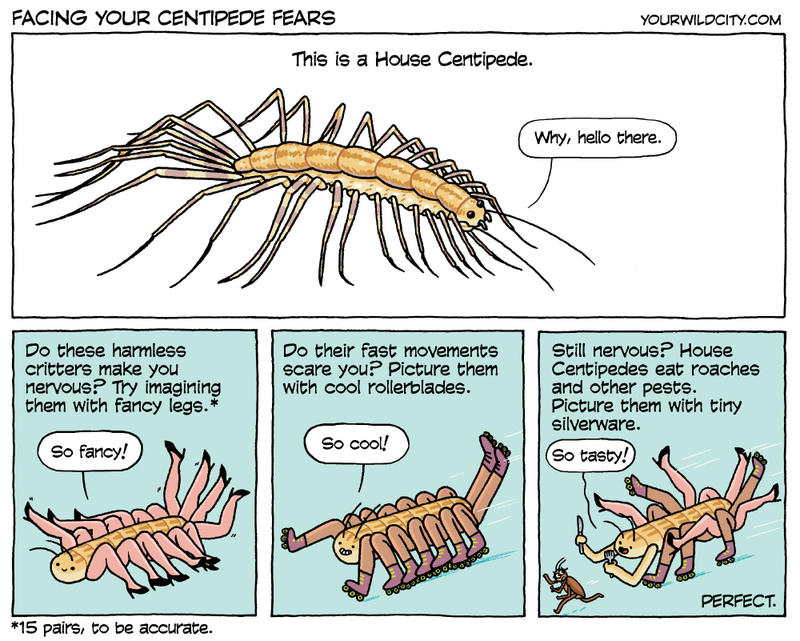 House Centipedes are beneficial pest-destroyers. But their legs, speed, and large size can make some people anxious. We propose this effective method to combat your fears.